Lethargic? Anxious? Overly Active? If any of these describe your child, read on! 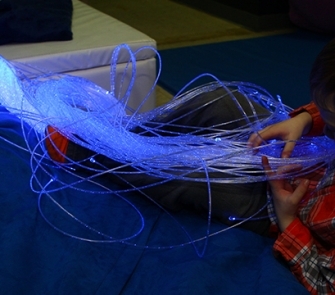 We have a sensory habitat that can be customized for each child’s particular needs — and yours too. What exactly is a sensory habitat? It’s a space and place that supports and integrates your sensory-motor system. Your sensory system is comprised of visual, auditory, olfactory, taste, touch as well as proprioception and vestibular information. We all have sensory needs and even a sensory diet. Do you tap your leg? Bite your nails? Twist your hair? Grind your teeth? These are all sensory accommodations that may or may not serve you well. Fortunately there are other choices that can have a positive impact on your nervous system and body. like jumping, moving, meditating, reading and exercising. 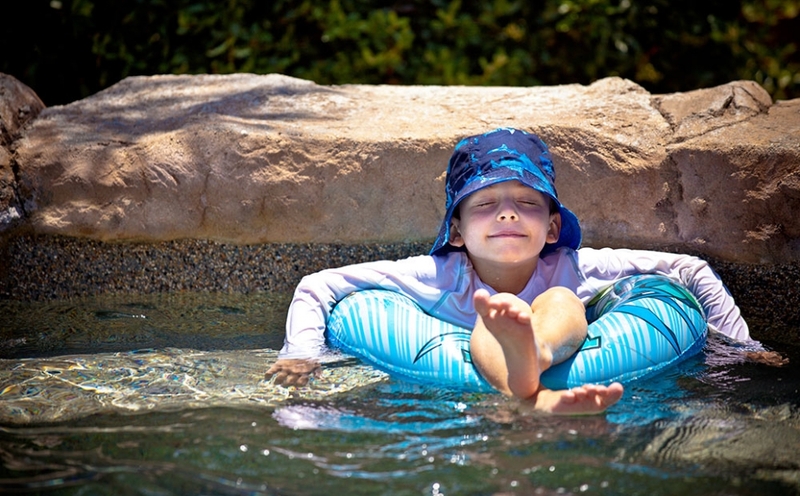 A sensory habitat provides a space for each person to find their balance. 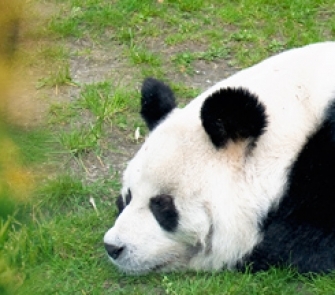 For Sensory Under Responders, the Panda Habitat helps energize and increase focus. Activities like jumping and swinging are designed to rev up the nervous system. 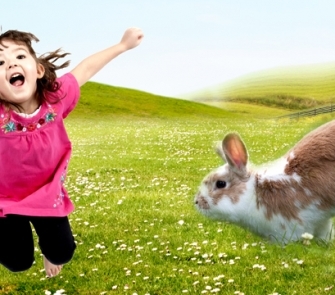 For Sensory Over Responders, the Rabbit Habitat helps to calm a nervous or anxious child. Tools that induce peacefulness and center the nervous system include a tent, weighted blanket and gentle swing. For sensory seekers, the Monkey Habitat provides an appropriate outlet to channel high energy with equipment for climbing, jumping and swinging. Of course not everyone fits perfectly into one type, so each habitat can be customized for your entire family’s needs. Find out which habitat is right for you, and contact us for a free consult.